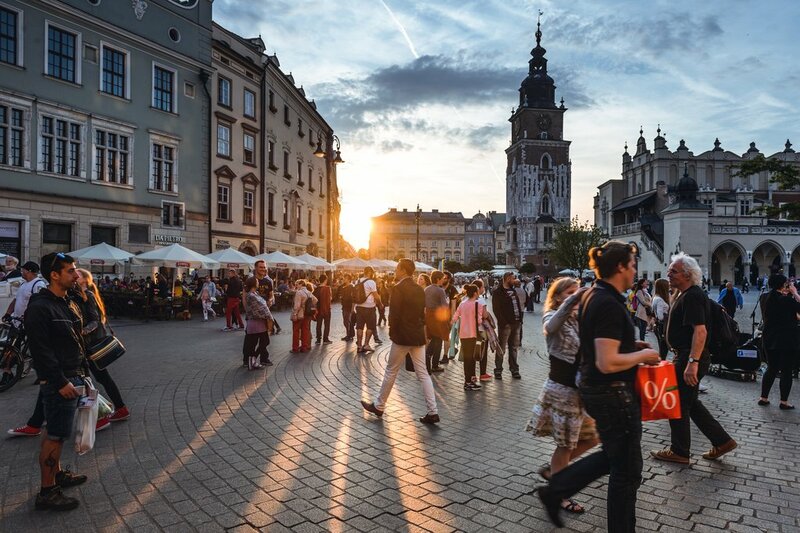 Pretty Krakow has an irresistible mix of medieval lanes and stunning cathedrals alongside edgy street art and contemporary nightlife hotspots. Legend says that Krakow was founded by a mythical knight who successfully slayed a dragon that lived in a cave under the future city. In real life, the southern Polish city was the capital of the country for more than 500 years, and its universities and craftsman's guilds were some of the most important in Europe around the time of the Renaissance. It's amazing to walk out of your Krakow hotel and right into the heart of European history. Krakow has a wonderfully preserved medieval old town and is known for its architectural beauty. It is the only major Polish city that wasn't reduced to rubble during World War II but even though Krakow escaped bombing, the city was the site of other tragedies during the war. Rather than ignoring its past, Krakow has found a way to honor the innocent lives that were lost in the war that left such an impact through exhibits such as those at Oskar Schindler's former factory. The storybook-perfect Old Town of Krakow comes complete with a castle. The cobblestone streets and fairytale buildings are centered around the main market square (Rynek Główny). One of the largest medieval squares in Europe, the piazza boasts some of Krakow's most important landmarks, including St. Mary's Basilica and the Town Hall Tower. To be sure you don't miss anything, it is best to explore Old Town by following the famed 'Royal Route.' The path begins at St. Florian's Church and follows the route that kings would take on their way to be crowned, passing most of the city's major attractions before ending at Wawel Castle. The collection of buildings that make up Wawel Castle are some of the most beloved in all of Poland. The complex is made up of the castle and the cathedral on Wawel Hill, directly south of Old Town. The first fortified castle was built on the spot around 1000 AD, but over the years, the structures on the royal hill have been rebuilt in various elaborate styles. The dazzling Wawel Cathedral is where nearly every Polish king has been crowned throughout history. No longer a royal residence, the castle is now an art museum, and it is possible to book tickets in advance to ensure that you don't miss any of the world-class exhibits. It is hard to resist the charm of Krakow's UNESCO-recognized Old Town, but get a sense of another side of the city by spending time in Kazimierz. For 500 years, this part of central Krakow was traditionally the Jewish quarter of the city, until it was destroyed by the Nazis during World War II. After being essentially abandoned in the years following the war, the district has taken on a contemporary feel. 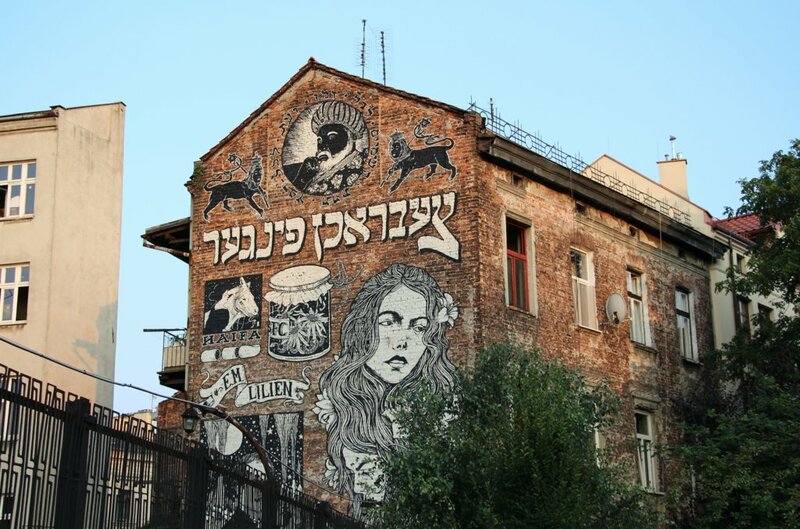 Celebrations and Jewish festivals have returned to the neighborhood, joined by modern art galleries, vibrant street art, and trendy boutiques. The Wieliczka salt mine lie less than 10 miles outside of Krakow, but the extensive series of underground chambers are a completely different kind of subterranean world. The mines are made up of more than 170 miles of tunnels and rooms that were all carved out by hand. 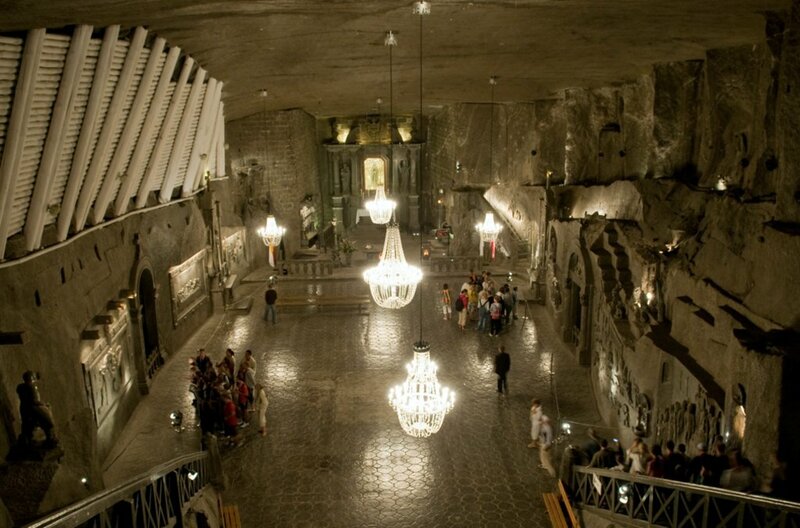 The massive salt mine stretches down 9 levels, reaching a depth of over 1,000 feet below ground. Some of these chambers and galleries are open to the public, and a tour of the salt mines deserves a spot on every Krakow holiday to-do list. The mesmerizing trip includes a wander through the Chapel of St Kinga - where everything, even the hanging chandeliers, has been made out of rock salt. Immortalized in the film Schindler's List, Oskar Schindler was a real figure who lived in Krakow during the Nazi occupation. He arrived after the German invasion and used his position within the Nazi party to take over control of an enamel factory on the outskirts of the city. As Germany began to lose the war, Schindler bribed the German SS Police to allow him to move his factory, bringing his Jewish workforce with him. The businessman is remembered for saving 1,200 Jewish lives, and his former factory has been converted into an interactive museum. The museum focuses on the history of Poland and its resistance movements during the German occupation from 1939 to 1944. 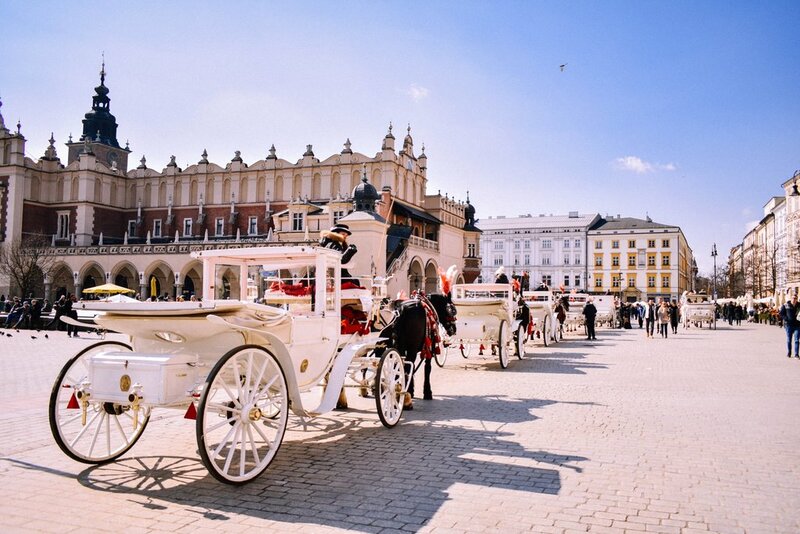 Have you been to Krakow? What would you add to the list?